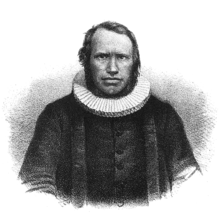 In 1842 the Norwegian Missionary Society was created. Schreuder became its first missionary, arriving in Port Natal (now Durban, South Africa) on New Year's Day 1844. He then made his way north of the Tugela River on the advice of a fellow missionary, Robert Moffat. Schreuder became the first permanent missionary in KwaZulu, the kingdom of the Zulus. Starting in the early 1850s, Schreuder managed to start twelve missionary stations. The first baptism took place in 1858. His success was limited in respect to gaining converts, however; at no time in his life did the number exceed 300. 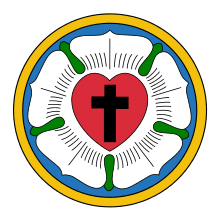 Nevertheless, he was consecrated 'Bishop of the Mission Field of the Church of Norway' in 1866.